Doctor Robert Pincus is a founder of the New York Sinus Center and one of Manhattan’s most highly regarded, board-certified otolaryngologists. Dr. Pincus has authored more than 40 articles and book chapters in the field of otolaryngology and shared his insights in presentations before dozens of prestigious professional organizations and medical staffs. 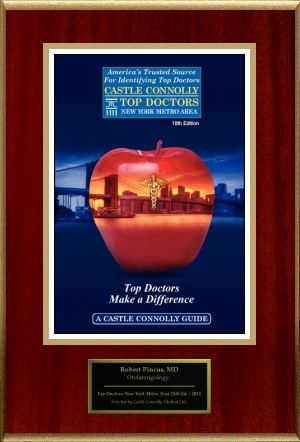 He has frequently been recognized as one of metro New York’s leading otolaryngologists and sinus specialists by New York magazine, Castle Connelly Medical LTD, and Super Doctors. 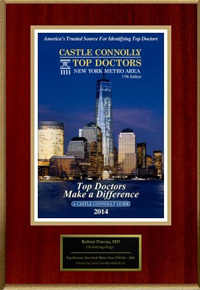 Dr. Pincus has once again been named a New York Super Doctor for 2014. This will be featured on Sunday, May 18, 2014 in The New York Times Magazine.